Seven curtain calls and overwhelming praise. 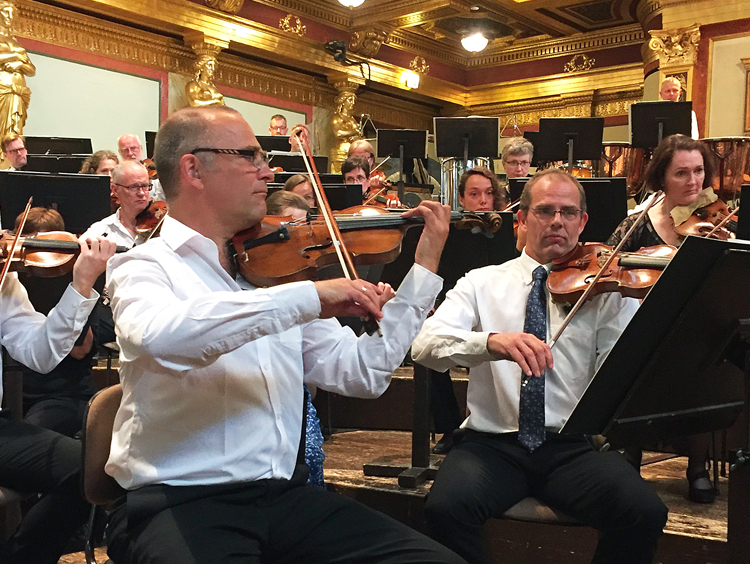 A crowded concert hall and standing ovations met the Norrköping Symphony Orchestra and conductor Christian Lindberg, when Allan Pettersson’s seventh symphony was performed in Musikverein in Vienna on Sunday afternoon, for the first time ever. There’s a great interest for the Swedish composer in Europe, and the enthusiastic audience was noticeably touched by Pettersson’s music. Seven curtain calls and a cheering audience led to an encore with more Swedish music, by Stenhammar. 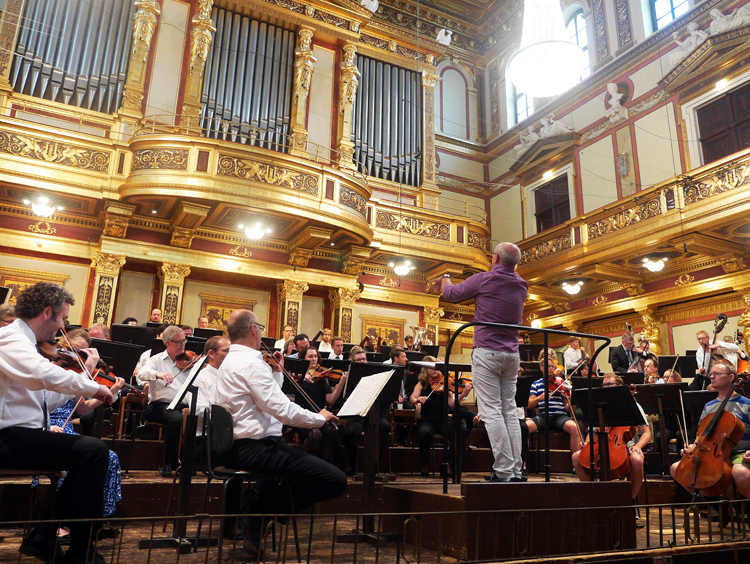 “Getting seven curtain calls after a symphony rarely happens in Musikverein,” says Christian Lindberg. To get it for a Swedish symphony of a composer unknown to the Viennese audience has to be seen as a great sensation. I am thrilled by the way the musicians played for dear life and totally seduced the hard-won regular audience in Musikverein. The peak of the concert was Allan Pettersson’s seventh symphony, the composer’s breakthrough work. The successful Pettersson project has been going on since 2013, with annual concerts and recordings, in collaboration between SON, conductor Christian Lindberg and the record company BIS. Now the project was presented internationally with a concert. 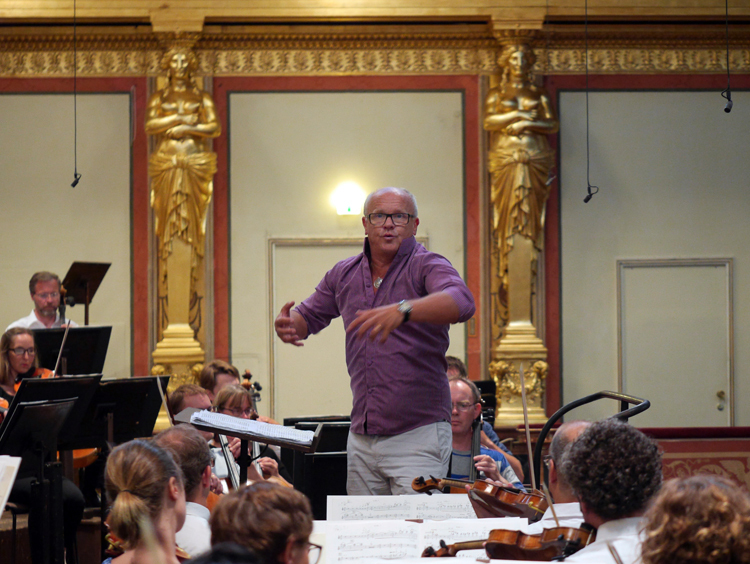 “This concert truly was a great success for Norrköping Symphony Orchestra. Afterwards, several members of the audience said that they were very impressed by the orchestra’s high level, says Henrik Marmén, artistic director of SON. 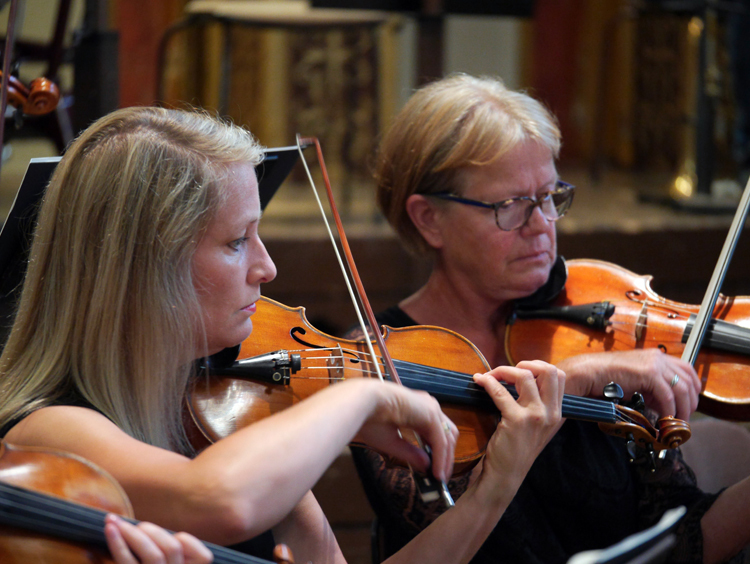 The second major work of the concert was Beethoven’s violin concerto with the Austrian violinist Benjamin Schmid as soloist. Schmid is considered as one of Europe’s premier violin soloists, and his and SON’s interpretation of Beethoven also made a success with an enormously strong acclaim from the audience. “Hopefully the Norrköping Symphony Orchestra returns to Austria soon. Vienna can’t miss out on a world class orchestra like this”, wrote German music blog Klassik begeistert in a jubilant review of the concert. Conductor Christian Lindberg has made himself known as one of the world’s foremost interpreters of Allan Pettersson’s music and is a driving force in The Allan Pettersson Project. 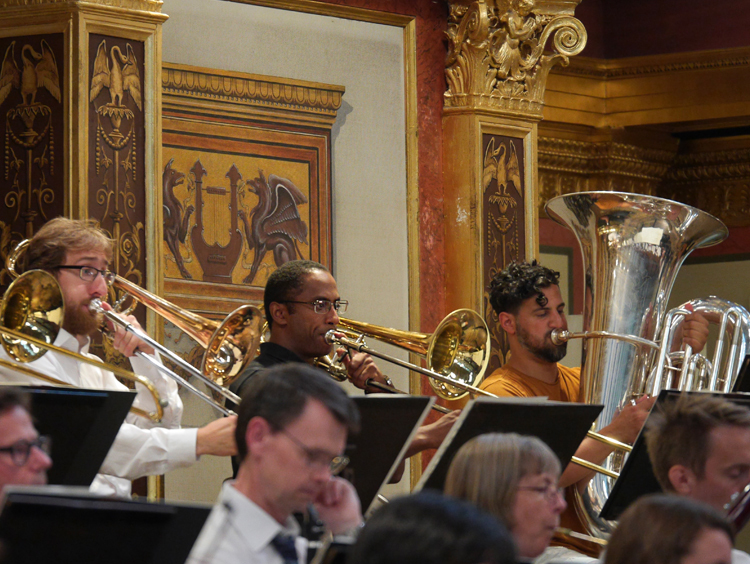 The concert on Sunday, June 10, 2018, was the fourth appearance of Norrköping Symphony Orchestra in Musikverein.